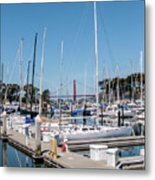 There are no comments for Sailing To The Golden Gate. Click here to post the first comment. 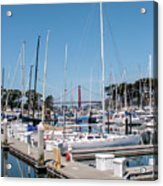 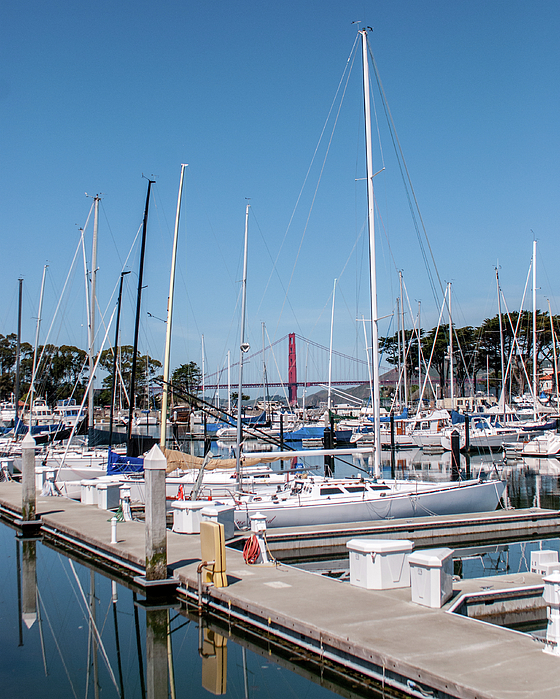 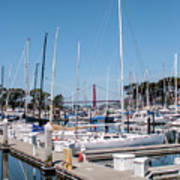 Imagine yourself setting sail into the afternoon sun for an evening in the San Francisco Bay.